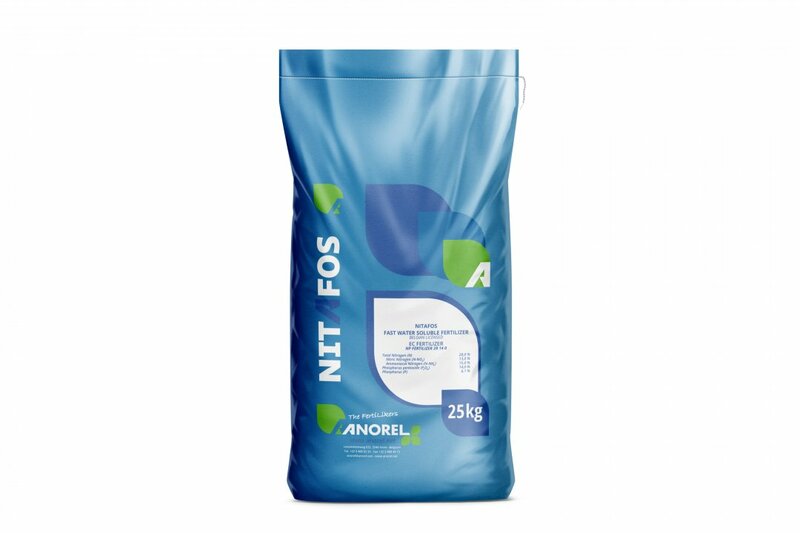 Source of nitrogen and phosphorus with a low pH. Plants take phosphorus up, mainly as monovalent phosphate ions (H2PO4-). These ions generally easily fixated in the soil. 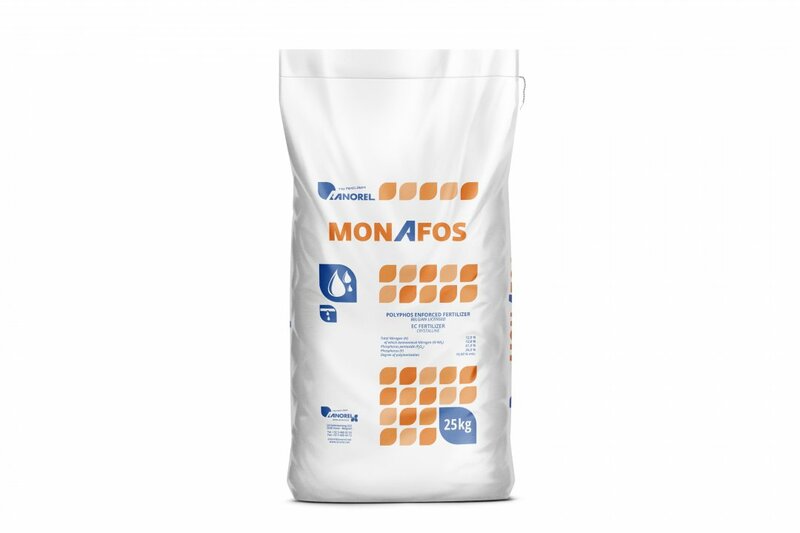 Ureafos will keep the phosphorus in solution, resulting in more phosphorus for the plant. 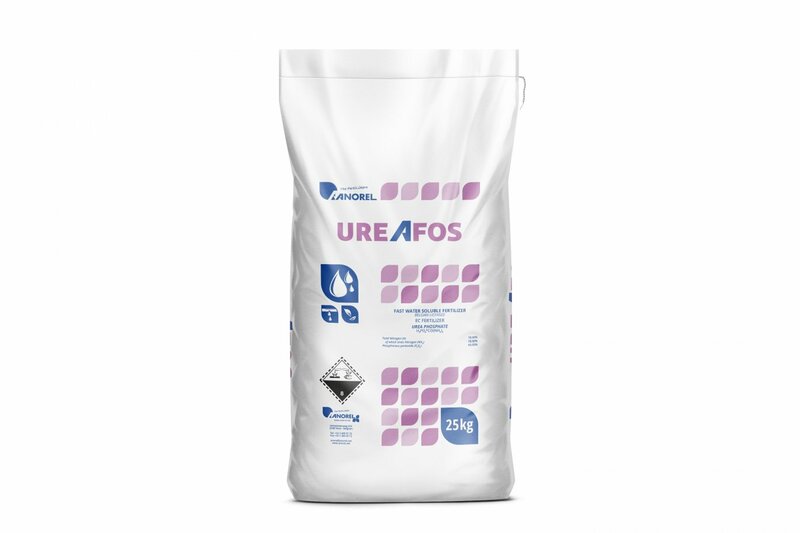 Due to its acidic character, Ureafos will make nutrient uptake more efficient.